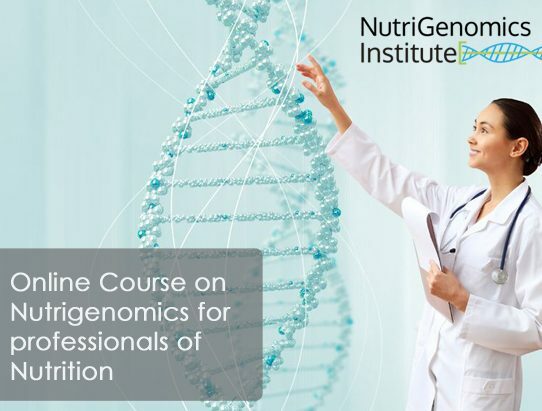 In the Nutrigenomics Institute we committed to innovation using the latest technologies in online and virtual campuses that offer great flexibility and excellent student services, similar to that offered in a master training. 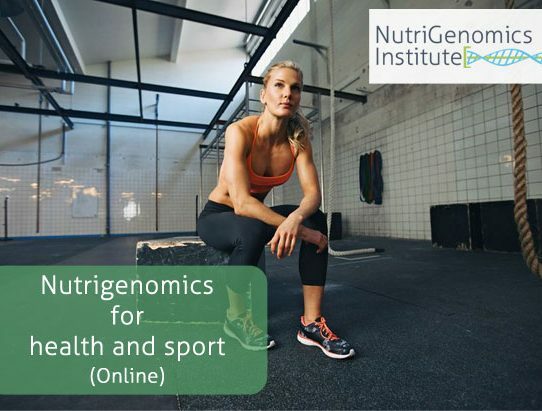 We offer different online courses around the nutrigenomics aimed at professionals. 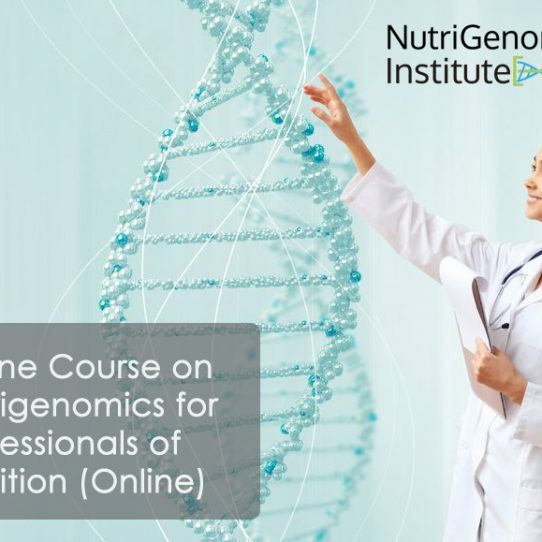 Our first course, the Online Course on Nutrigenomics for professionals of Nutrition is now available.